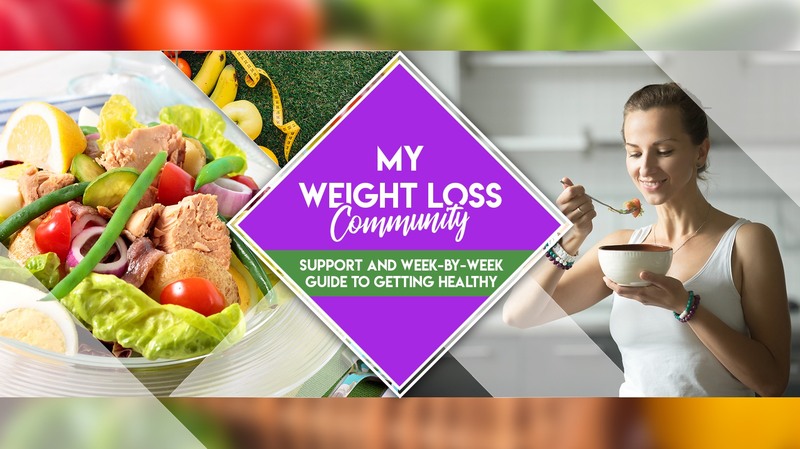 The only thing standing between you and Looking and Feeling great in the healthy body you are meant to have is seriously committing to a new way of eating for 1 week. 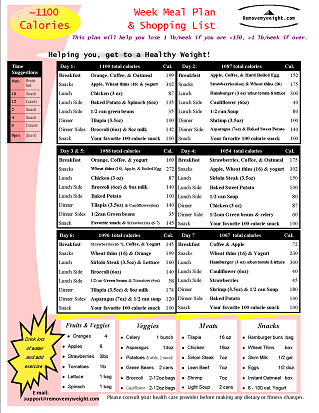 We give you the simplest weight loss meal plans you will find online, and we don't ask for anything in return. ​You can try to figure all this out your own, and whine, complain and grumble about the slow progress, the uncharted territories and the sheer frustration of trying to piece together a million things. OR you can choose to say YES to giving yourself 1 week to change everything (and save yourself years of trial and error + super expensive mistakes). 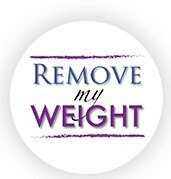 ​Losing Weight can be fun, low cost, and simple. You can choose to say yes to losing weight this week without exercising for hours or buying equipment, even if you can barely write a grocery list, and you have NO free time to work on your health. I give you everything you need to get started. Eat real foods everyday, without "special" diet foods to figure out. Seriously, I just want you to be the best you can be. Heck, I am taking all the risk for you. So when it comes right down to it, there’s really only one rational thing to do. You know it, I know it and now it’s time to your FREE Weight loss meal plans, and start now. 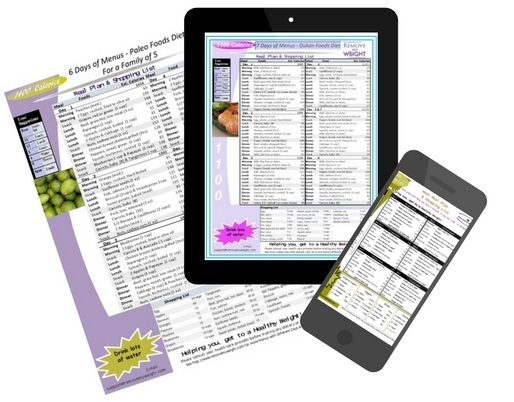 Get your FREE Menu Plans Here! 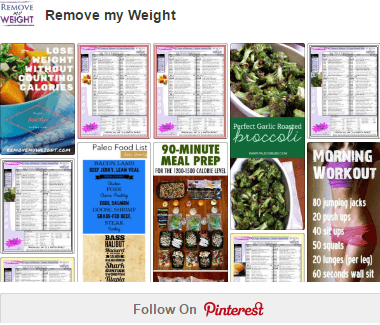 This site is full of menu plans to help you lose weight, and we include a shopping list so that you can save time too. Get more menu every week. 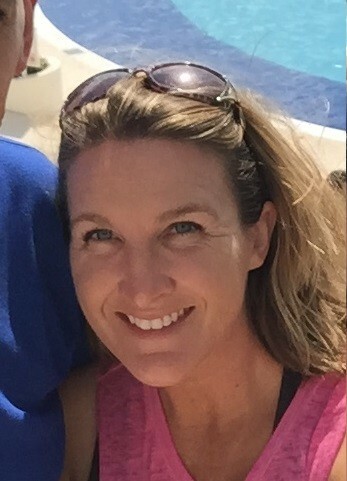 A busy working mom of 3 amazing kids, who is focused on staying at a "healthy" weight. My main goal is to simplify what is working so that you can save time and money while getting healthy. Losing weight is hard enough without making it more complicated than it needs to be. Thank you! I am really excited to start this new journey! I love the menus! ​3.2 Pounds down, in the first week....... 153 to 149.8!!!! Ready for round two! thank you so much Pamela for being here for me. Okay...Started the 1200 calorie menu and went from 202.8 to 200.8 two days left! Ok, done with week 1 and I'm down 3 1/2 lbs!